New teams were assembled. New stadiums built, and new fans earned. In their inaugural year, the Las Vegas Golden Knights came a few games shy of parading a Stanley Cup down Las Vegas Boulevard. In 2020, the Las Vegas Raiders will lace up and run across a field at their new $1.8 billion dollar home. And 2019 will mark the beginning of baseball at the new, 10,000-seat stadium in Summerlin, where AAA baseball will be played. And now, Vegas is so much more than the fight and entertainment capital. So catch some March Madness, watch stock cars zip by at a Nascar Cup Series event, or experience the pinnacle of professional bull riding, rodeo, and rugby. 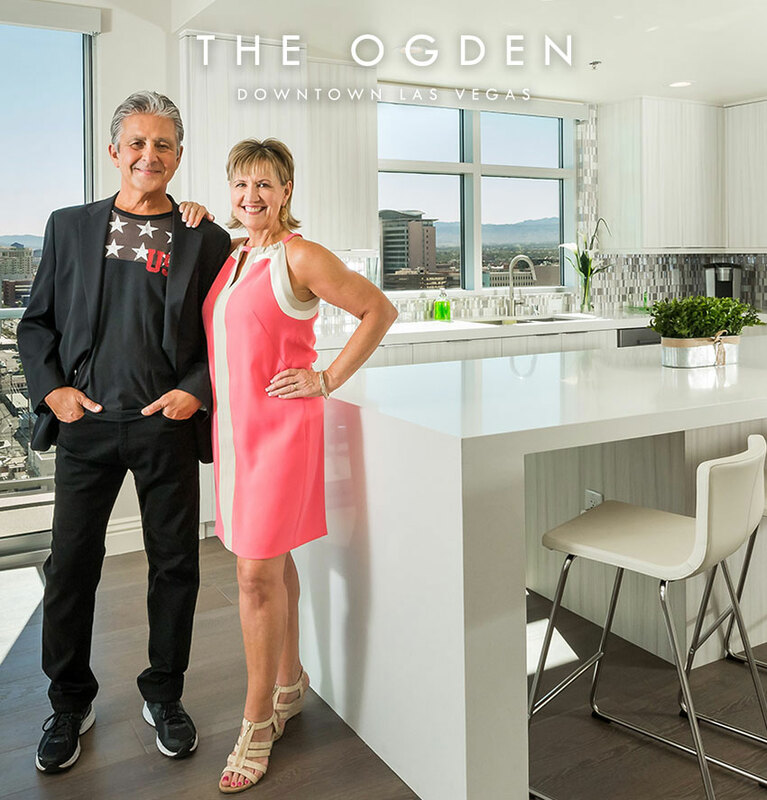 If you’re living at The Ogden, near Fremont East, you have easy access to a variety of sporting events and championships. It’s just a short drive from T-Mobile Arena and right off the highway to head to the Las Vegas Motor Speedway and the new Raiders stadium.